Happy birthday to Jack Kirby, who truly is the core of all things comics. KING. 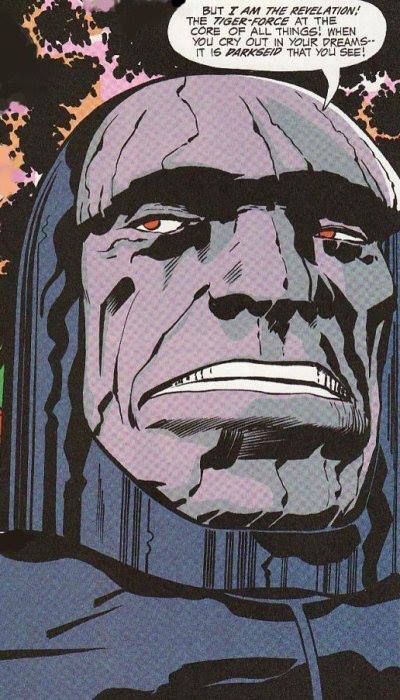 This entry was posted in Art Appreciation and tagged comics, Jack Kirby. Bookmark the permalink.